June 2018! First Harvests, Sidedressing, Mulch! June is Midsummer Magic month! Divine small Faery beings will be celebrating your garden! June 21, 24, 25 or a date close to the Summer Solstice, any day June 19–24, is celebrated as Midsummer Night; June 24 is Faery Day! In Santa Barbara it is Summer Solstice festival and parade weekend! Tomatoes are coloring up nicely, their sidekick basil is potent delish, golden zucchini and lettuces of all kinds are being eaten, purple pole beans are being harvested by adults and children! I’ve seen some big fat full size cukes and humongous Seascape strawberries! Be careful with some of your harvests. Clip rather than break away and damage or pull your plant up. Cherry tomatoes come in first. Fertilize your toms with a slow release fertilizer once the fruiting begins. This year I’m trying another one of the Indigo series, Indigo Rose! Image at left. They are high yielding two-inch round fruit that bears purple skin in areas exposed to light; the shaded areas start out green and turn deep red when mature. Virtually luminous! The flesh is red with multifaceted tomato flavor. Bred at Oregon State University by hort prof Jim Myers and students, “It is the first improved tomato variety in the world that has anthocyanins in its fruit.” Seed saved from self-pollinated plants will grow true and not produce hybrids. Seed saving is ON! Plus, they are bred to be high in Anthocyanins, antioxidants that are similar to the ones found in blueberries and other superfoods. In those empty spots you have been saving, plant more rounds of your favorites! Check your lettuce supply. Put in more bolt resistant, heat and drought tolerant varieties now. Some heat tolerant lettuce varieties are Sierra, Nevada, Jericho, Black Seeded Simpson. Rattlesnake beans keep right on producing when temps get up to 100 degrees! Plant more of everything except winter squash, big melons, pumpkins, unless you live in the hot foothills. Put in plants that like it hotter! Long beans grow quickly from seed now. They grow later in the season when your other beans are finished. They make those enormously long beans in the ample late summer heat. Keep watch on them, in spite of their size they grow quickly, harvest promptly! Certain varieties of them don’t get mildew either! Their unique flavor keeps your table interesting. Plant Okra now, it grows quickly too! More eggplant and also tomatoes you have been waiting to put in drier fungi free ground. Plant mini melons like Sugar Baby watermelons! For those of you that are plagued with fungi diseases in your soil, the drier soil now makes this a better time to plant. Select wilt and blight resistant Tomatoes. Remember, when you plant your tomatoes and cukes, build a mound and make a basin whose bottom is higher than the surrounding soil. You want drainage and a wee bit of drying to reduce the potential of fungi – verticillium and fusarium wilts, blights. More Special Planting and growing tips for your Tomatoes and Cucumbers! Water regularly so everyone is moist the way they like it! Seeds and seedlings daily. Peppers like moist, so as they need it. Others not so water critical on average need an inch a week; water beans, cukes, lettuces and short rooted varieties of strawberries more frequently – lettuces could be daily on hot windy days. To double check use the old finger test or push your shovel in and wedge it open enough so you can see if the soil is moist as deep as it needs to be. Watering at ground level, rather than overhead watering, keeps your plant dry. That means less fungal diseases, especially for fuzzy leaved plants like toms and eggplant. If at all possible, water in the AM before 10:30 to let leaves dry before evening to prevent mildew – beans and cucumbers are especially susceptible. Plant fewer beans further apart for air flow. If your plants are near a street or there has been a dusty wind storm, wash the dust off your plants to make them less attractive to Whiteflies. In spite of below average May temps in Santa Barbara area, the ground has heated up. Finally. if you haven’t yet, it’s time to mulch! MULCH and replenish tired mulch. No more than an inch of straw mulch with toms and cukes. They need airflow so the soil can dry a bit and reduce harmful fungi. Otherwise, put on 4 to 6 inches minimum to keep light germinating seeds from sprouting. 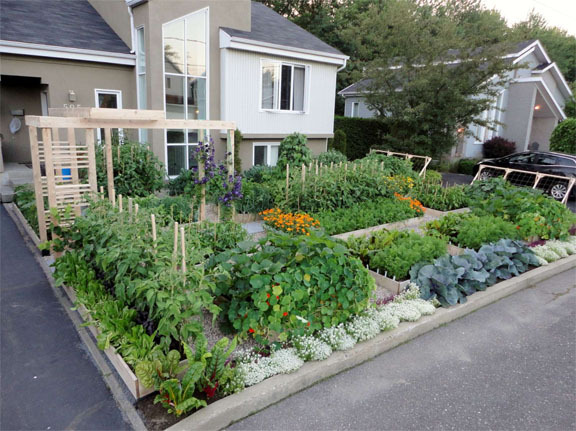 Mulch any Brassicas you are over summering – broccoli, kale – 4 to 6 inches deep for them too. They need cool soil. Melons need heat! They are the exception – no mulch for them if you are coastal. Yes, they will need more water, so be sure their basin is in good condition and big enough so they get water out to their feeder roots. Put a stake in the center of the basin so you know where to water when the leaves get big. Keep a sharp eye on tomatoes. Remove leaves touching the ground or will touch the ground if weighted with water! Trim so neighboring plants don’t touch and spread diseases like the wilts or blights. Remember, the wilts are spread by wind as well as water, so neighboring plants are very likely to give it to one another. Try planting other plants between. You can still do rows, just mix up the plants! Your healthier tomatoes will produce more and longer. Pollination! Help your tomatoes by giving the cages or the main stems a few sharp raps to help the flowers pollinate. Best time is about 11 AM, to make more pollination, more tomatoes. Honey bees don’t pollinate tomatoes, so build solitary bee condos for native bees. Native bees, per Cornell entomology professor Bryan Danforth, are two to three times better pollinators than honeybees, are more plentiful than previously thought and not as prone to the headline-catching colony collapse disorder that has decimated honeybee populations. The very best tomato pollinator is a Bumblebee!!! See more! Plant plenty of favorite bee foods! While you are helping your tomatoes pollinate, if you are growing them in cages, also very gently help them up through the cages. Remove any bottom leaves that might touch the ground when weighted with water. Remove any diseased leaves ASAP! SIDEDRESSING! This IS the time! 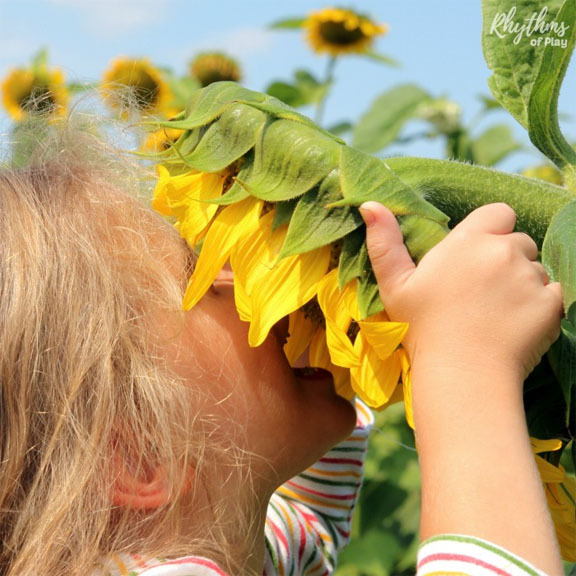 Feeding when your plants start to bloom and produce is a pretty standard recommendation. But if your baby is looking peaked, has pale or yellowing leaves, an emergency measure could be blood meal. Foliar feeding a diluted fish emulsion/kelp is easy for your plant to uptake. Foliar feeding a tea mix per what each plant might need, is the ultimate feed and it’s not hard to make tea mixes! Your lettuces love it if you scratch in some chicken manure, but no manure in a tea on leaves you will be eating! 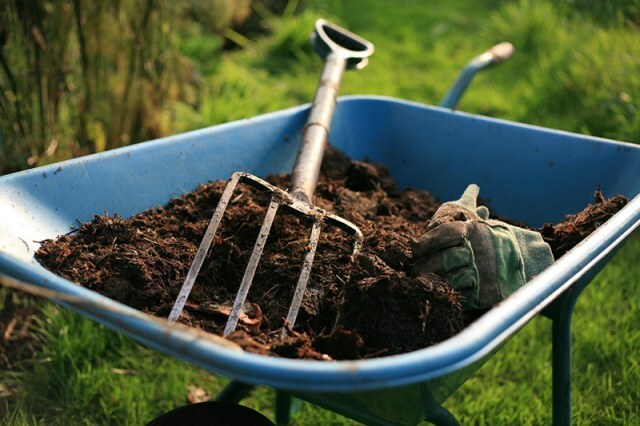 Pull your mulch back, top with a 1/2″ of compost and some tasty worm castings! If you prefer organic granulated fertilizer, easy to apply, sprinkle it around evenly. But remember, that has to be repeatedly applied. Recover with your mulch, straw, then water well and gently so things stay in place. That’s like making compost and worm tea in place! If you are by road or in a dusty windswept area, rinse off the leaves to make your plants less attractive to whiteflies. Also, asap remove yellowing leaves that attract whiteflies. Pests adore tasty healthy plants just like we do. They also make us see which plants are weak or on their way out. Give those plants more care or remove them. Replace them with a different kind of plant that will do well now and produce in time before the season is over. Don’t put the same kind of plant there unless you have changed the conditions – enhanced your soil, installed a favorable companion plant, protected from wind, terraced a slope so it holds moisture, opened the area to more sun. Be sure you are planting the right plant at the right time! Remove mulch from under plants that were diseased and replace with clean mulch. Don’t be shy; try Food not Lawn! See the entire June 2018 GBC Newsletter! Please enjoy some wonderful images from Santa Barbara Community Gardens! June! First Harvests, Sidedressing, Mulch! Upcoming Gardener Events! Mesa Harmony Crop Swap! Home & Garden Expo, Fairview Gardens Programs, Quail Springs Programs!